Award-winning author Wendelin Van Draanen gives us a brilliantly fresh and funny story about a boy learning to become the brave hero of his own life. Perfect for fans of Counting by 7s and The Fourteenth Goldfish. My secret life is filled with psychic vampires, wheelchair zombies, chain-rattlin’ ghosts, and a one-eyed cat. But they’re nothing compared to my real-life stalker: a sixth-grade girl named Kandi Kain. . . .Lincoln Jones is always working on the latest story he’s got going in his notebook. Those stories are his refuge. A place where the hero always prevails and the bad guy goes to jail. Real life is messy and complicated, so Lincoln sticks to fiction and keeps to himself. Which works fine until a nosy girl at his new school starts prying into his private business. She wants to know what he’s writing, where he disappears to after school, and why he never talks to anybody. . . . 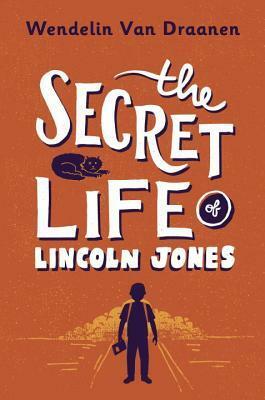 The Secret Life of Lincoln Jones is a terrifically funny and poignant story about a boy finding the courage to get to know the real characters all around him—and to let them know him. Never have I felt so polarized by a book but in such a good way. I have to say that Lincoln Jones's circumstances were so sad but yet his outlook on life made reading about his adventures so fun and entertaining. And it's been awhile since I was an eleven-year-old but I don't remember being as imaginative as Lincoln is throughout this story. So imaginative, that I seriously laughed out loud at some of his theories about life. One chapter is about "Zombie Chicken" and one chapter is about the "Vampire in Room 102." Probably my two favorite chapters because with my grown-up sensibilities, I couldn't even guess what these were about by the titles. Lincoln Jones and his mother are living in a new city after they move to escape his mother's abusive boyfriend. The circumstances are not great because his mom doesn't have much money but she does her best to support them both. So this leaves them living in a sketchy part of town, stretching out stew by adding more water, spices, and carrots over the course of a week, and forcing Lincoln to walk to the nursing home his mother works at every day after school. His MO is to daydream all day so as the new kid at school, it also makes him quite unpopular. Except that he catches the eye of Kandi Kain. That's right - her real name is a Christmas confectionery. She's just glad that her first name isn't "Nova" or "Hurra." Cute, right?!? And the relationship that eventually develops between these two is what Wendelin Van Draanen writes best. But at the same time that you're starting to feel sorry for Lincoln, you fight with yourself because Lincoln has such a positive, sensible approach to reality, that you don't feel that any of it affects him negatively. In fact, it only provides more fodder for his stories. He's a writer so he's constantly thinking up stories in his head and jots them down in his notebook. The way he approaches writing made me think a little bit about the author's own approach because Lincoln is certainly a panster (no outlining), because he has no idea how his stories will evolve. But when the gap between reality and his made-up world starts to close, that's when you realize he's been on the precipice of becoming a full-fledged young man. It makes me think of that line in scripture that says, "when I was a child, I talked like a child, I thought like a child, I reasoned like a child. When I became a man, I put the ways of childhood behind me." If you've never read a Wendelin Van Draanen book, I highly recommend this one, as well as her other middle grade book, Flipped (please don't watch the movie because it does not do the book justice!). 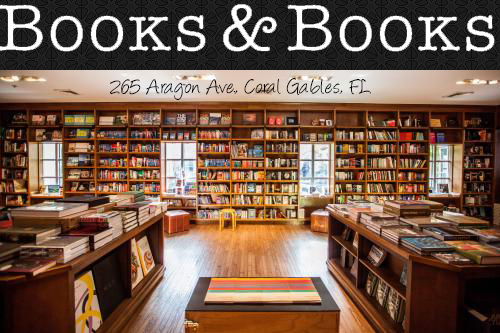 Seriously, these are some of the best coming-of-age stories out there. Another one of my favorites of is her young adult title, The Running Dream. 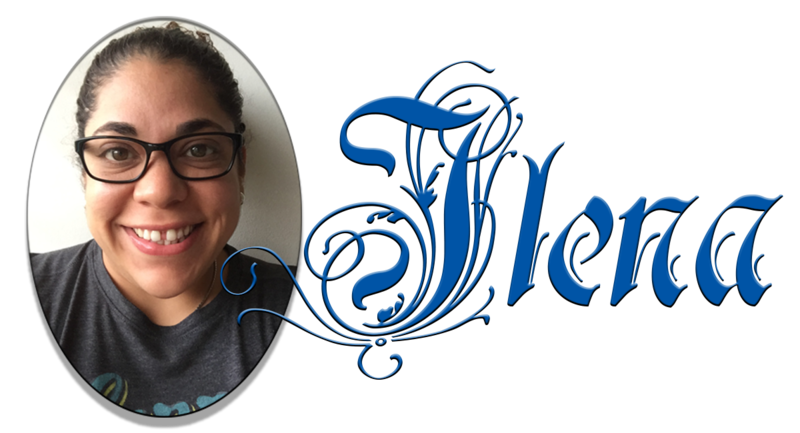 She is one of my favorite authors and I'm so glad she hasn't lost her touch with this latest title.